for residential and commercial clients. 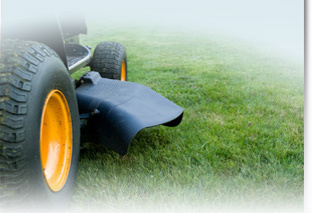 Lawn maintenance is important for home and business owners alike. Make a lasting and positive first impression on your neighbors, guests or patrons; take care of the first piece of property they see—the lawn! Have a special request? Let us know, and our lawn care team will try their best to meet your specifications. Call us at 407.365.1119 to set up a lawn maintenance appointment.